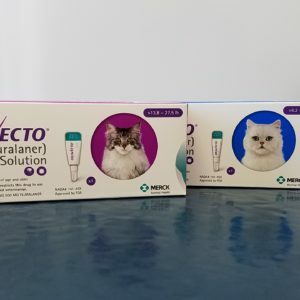 Revolution (selamectin) Topical Parasiticide is available as a colorless to yellow, ready to use solution in single dose tubes for topical (dermal) treatment of cats eight weeks of age and older. 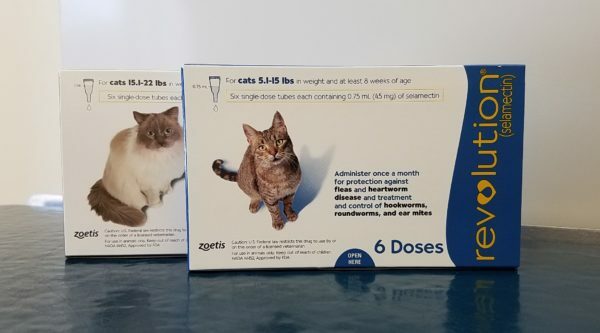 Have you missed any doses? 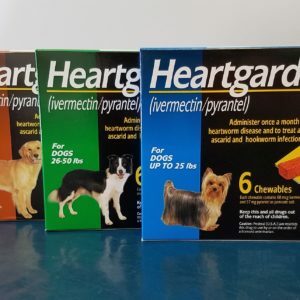 Revolution kills adult fleas and prevents flea eggs from hatching for one month and is indicated for the prevention and control of flea infestations, prevention of heartworm disease, and the treatment and control of ear mite infestations. Revolution is also indicated for the treatment and control of roundworm and intestinal hookworm infections in cats. 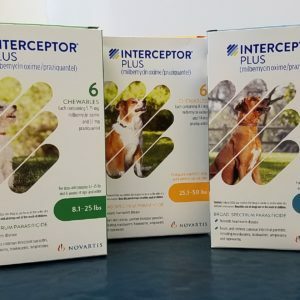 Adamstown Veterinary Hospital recommends flea and tick prevention be given year round. Revolution comes with a manufacturer guarantee, please see our Product Guarantees page for more information.